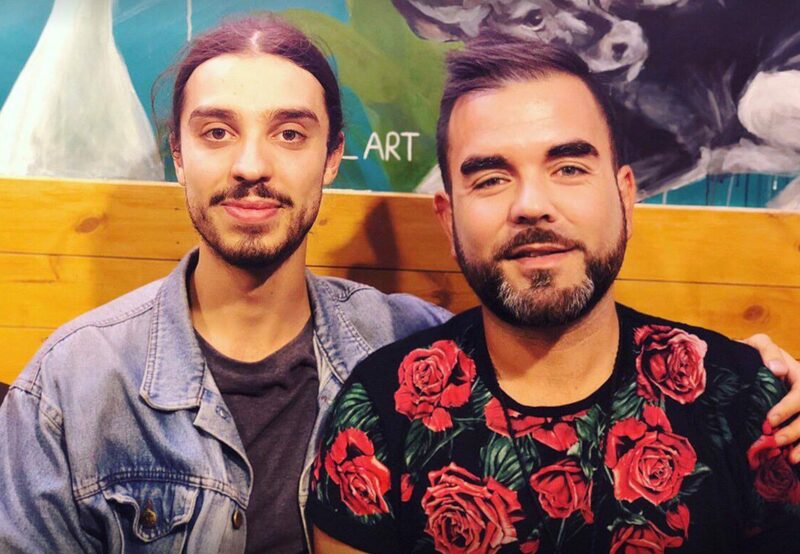 Activist Earthling Ed showed off his vegan diner last night at the eatery's launch event. Unity, in Shoreditch, is a non-profit vegan diner which will help raise money for grassroots animal rights movement SURGE. 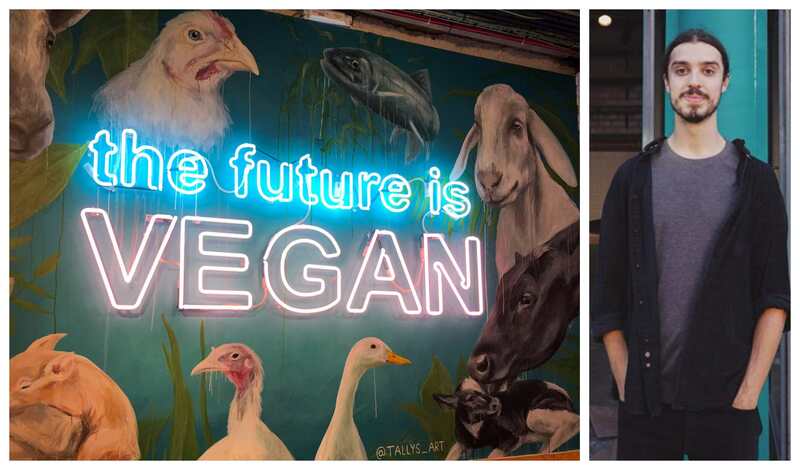 Funds raised through the diner will allow SURGE - who are campaigning to end all animal oppression - to launch large-scale vegan advertising campaigns in London and across the UK, and to fund the development of The Surge Sanctuary, which will open in late 2019. "My vision is for people to come into the diner, eat delicious vegan food and on their way home come across the advertising campaign that they’ve just funded through their meal," Ed exclusively told Plant Based News. "Unity Diner allows people to become an active part of creating a world where compassion towards all non-human animals is the norm." 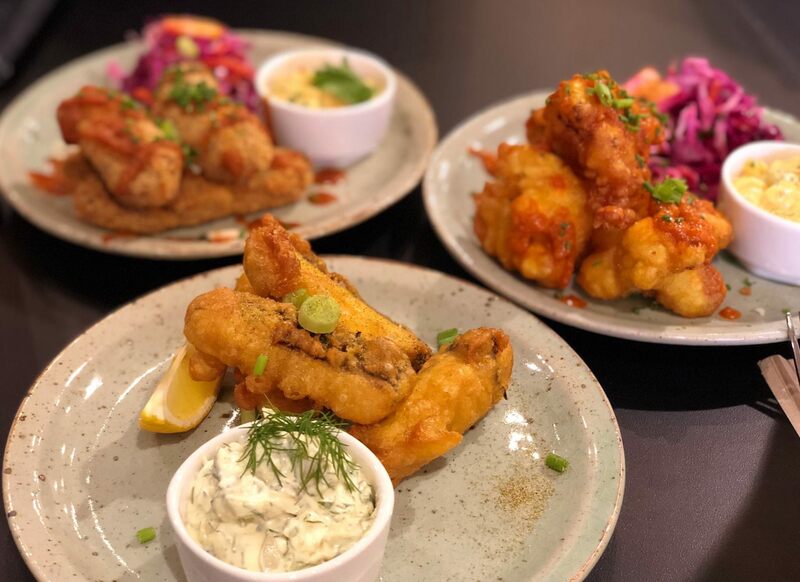 "I'm super proud of Ed and Luna and their amazing team at Surge for getting their Unity Diner launched," said Plant Based News Co-founder Robbie Lockie. "We attended the launch and loved it. There were delicious burgers, healthy salads, and yummy vegan chocolate brownies. And every penny of profit goes to helping get Surge going. "Unity is a vegan diner with a sole purpose of helping grow a vegan social change project. Now more than ever we all have to find new and innovative ways to spread this message that being vegan is a kinder; healthier more environmentally - friendly way to live and it's possible for all people to do it."